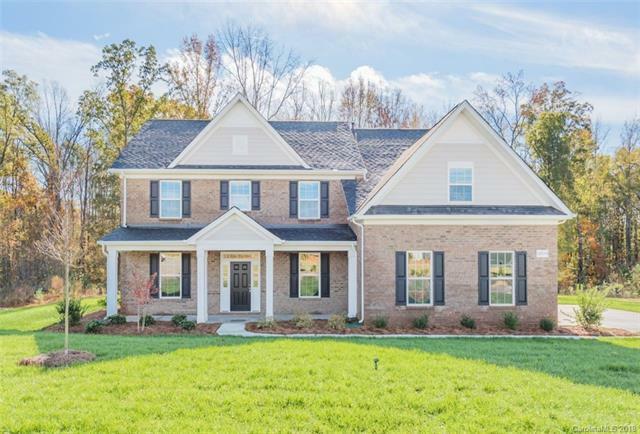 Fabulous 4 sided brick home on a rare homesite that backs up to 8 acres of trees and community walking trails. Wide open kitchen with a grand island ideal for large group entertainment or family gatherings. A bedroom and full bath on the main level, ideal for visiting guests, and 4 bedrooms up including a huge Master on-suite and large Media room. Built with 2x6 construction and eco-slect certified to keep the energy bill low. This home will not last long because of style and location.